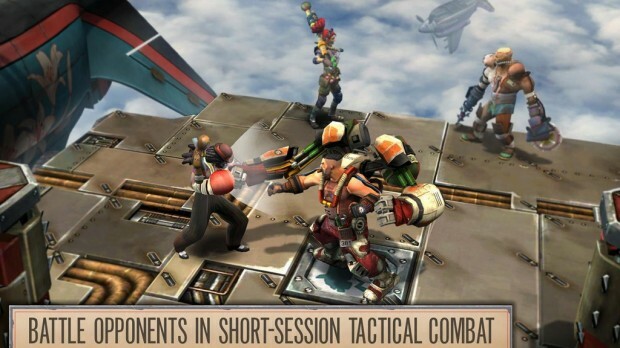 Ready for an interesting take all around on the tactical strategy genre? 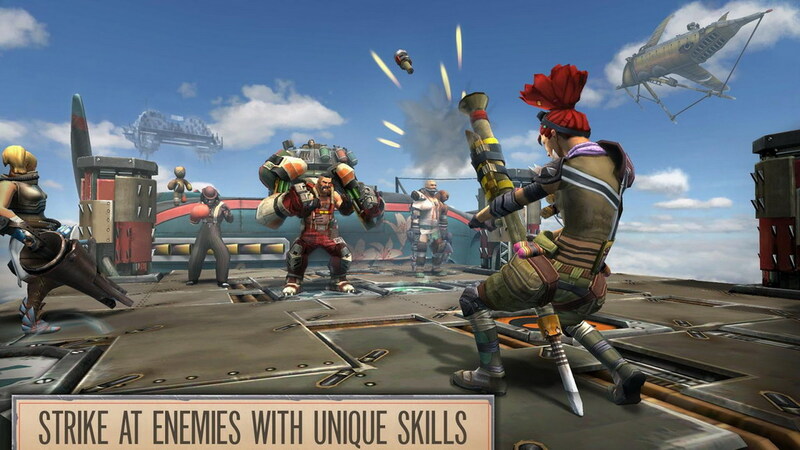 AERENA – Clash of Champions HD by Cliffhanger Productions Games provides just this. After an alpha version of AERENA the full thing finally came to the Google Play store recently. What you get with AERENA – Clash of Champions HD is a surprisingly deep strategy game that you can play in quick 10 minute bursts. There is a ton of depth to explore in the AERENA world. 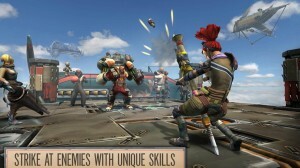 Part of AERENA – Clash of Champions HD involves collecting and forming your own tactical team. These can be upgraded and such to really give you an edge. The whole setting of AERENA – Clash of Champions HD, if you can’t tell already, is steampunk and has you fighting against airships and other thematic enemies. 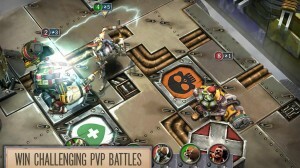 The other huge thing about AERENA – Clash of Champions HD is that it has a great online multiplayer function. Try and hit the top of the leaderboards and earn prizes along the way. The multiplayer is also great as you can pop in for quick matches on the fly. 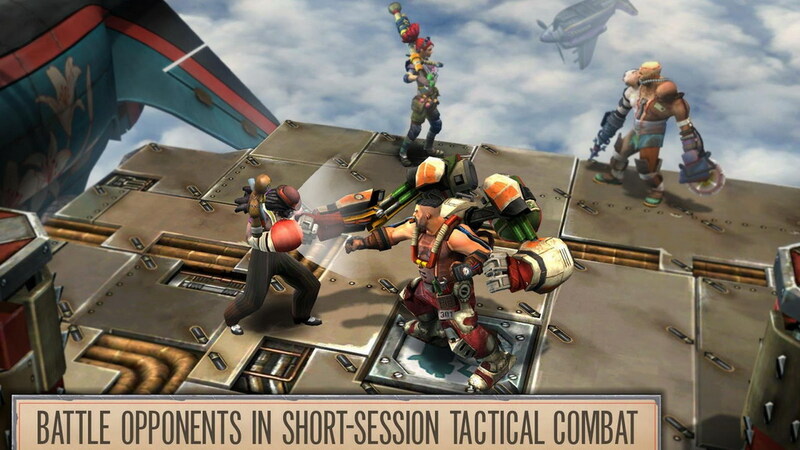 Overall, AERENA – Clash of Champions HD is a rather deep game that will keep you satisfied for hours upon hours. Very addictive turn based game. It getting pretty difficult later on, so it's not for newbies in turn-base-strategy type of games. Top quality! As a true Fallout fan, i like the look and feel of this game a lot. Great steampunk graphics and polished gameplay makes this game a must try. Great work!